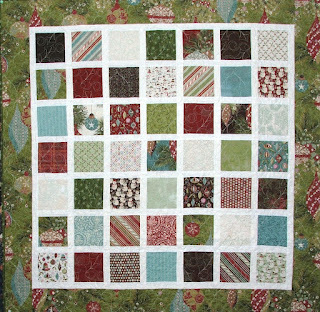 PENNYLANE PATCHWORK: Getting ready for Christmas! August is a great time to start a new Christmas project to ensure it is ready to show off in December. Here are a few of the projects I will have for sale at the workshop, or anyone can order one from me and I will add postage and mail to you. Workshop girls can order and I will bring it with me. 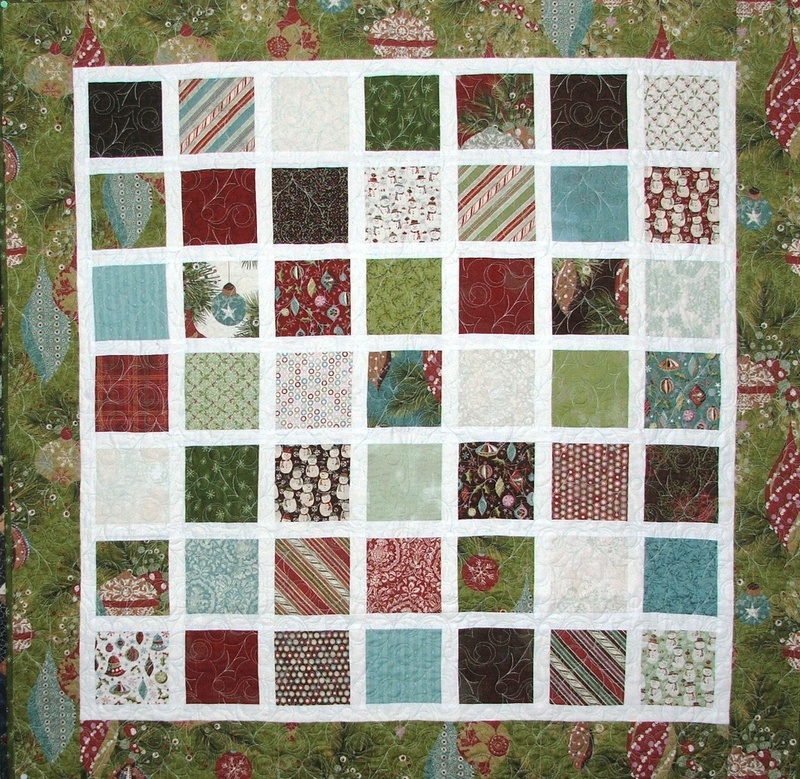 The first is a redo of my simple Charm Square quilt from last year. 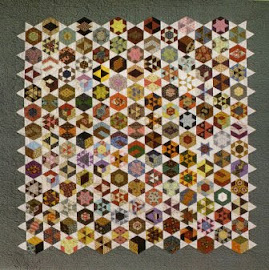 Add a new set of charm squares and you get a very different looking quilt. Kit $40.00 Pattern FREE! Contact me at anpv@ozemail.com.au if you would like to order any of the above!